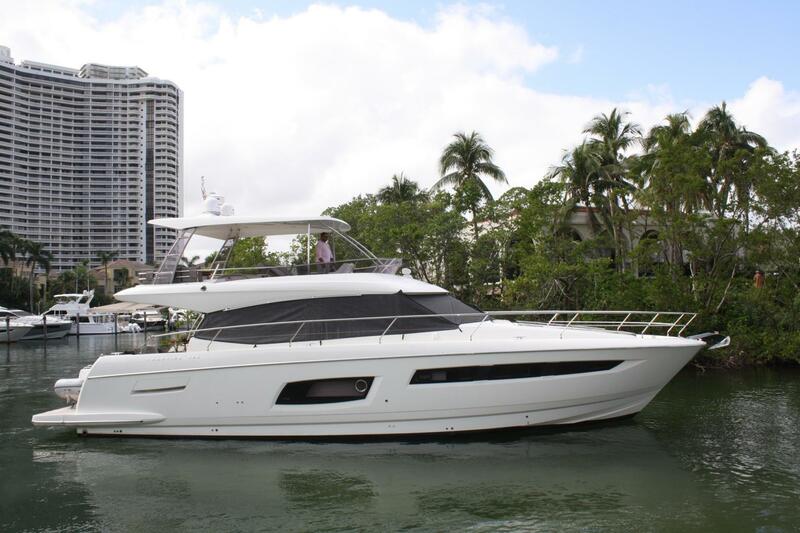 This 2017 Prestige 550 flybridge motor yacht offers a host of standard features, options and upgrades including a Seakeeper 9000 Gyro stabilization system. 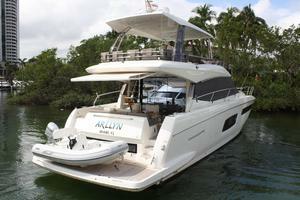 Arllyn is owned by an experienced and meticulous yachtsman who moved up from a previous smaller Prestige. 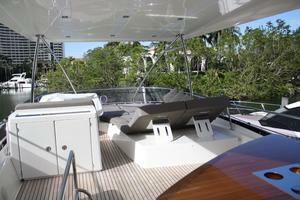 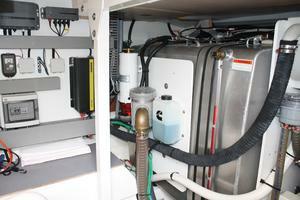 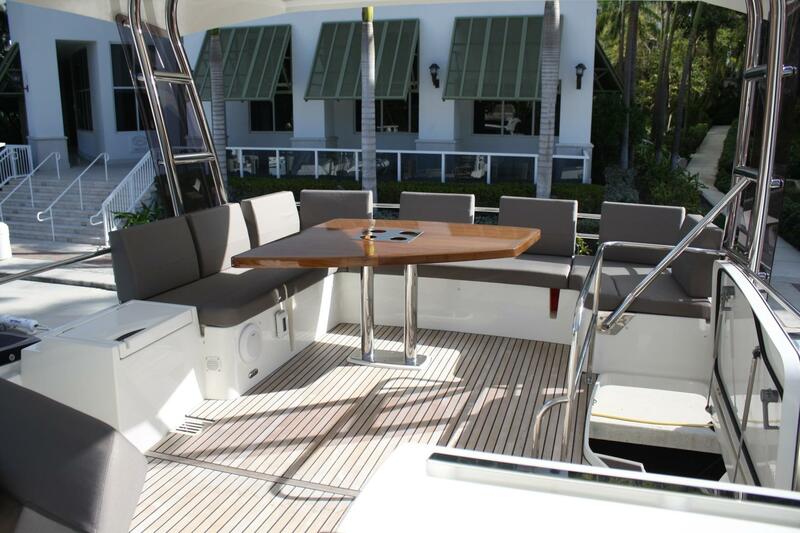 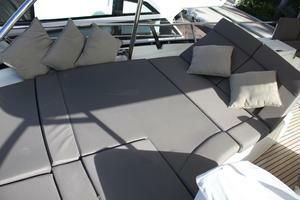 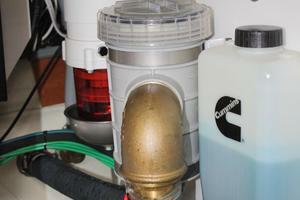 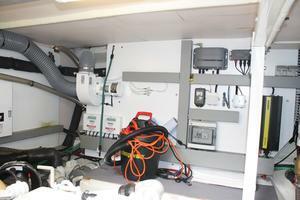 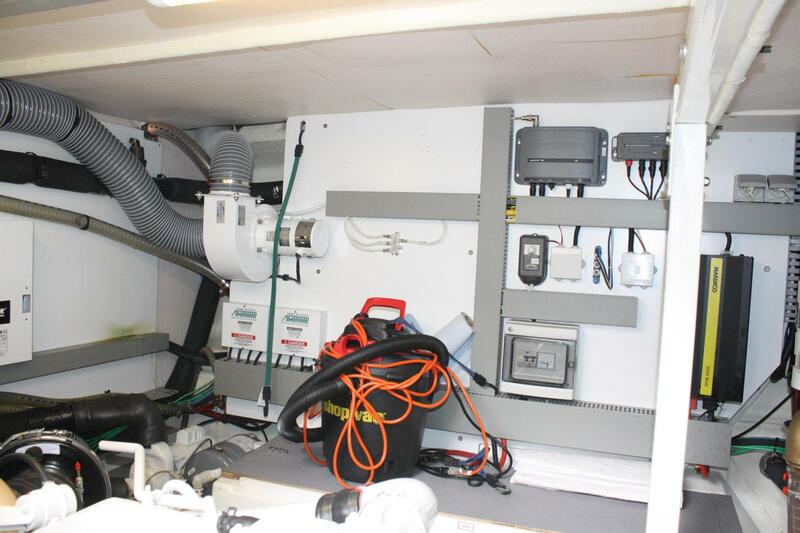 The yacht is professionally maintained and managed by a full-time captain to ensure it is kept in "like new" condition. 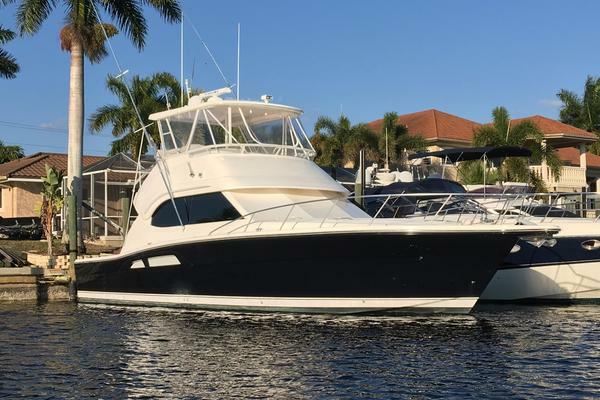 For a limited time (sale must close by 10/15/2018) the seller will include BPP (Brunswick Product Protection) Passport Premier Yacht Class extended warranty coverage. 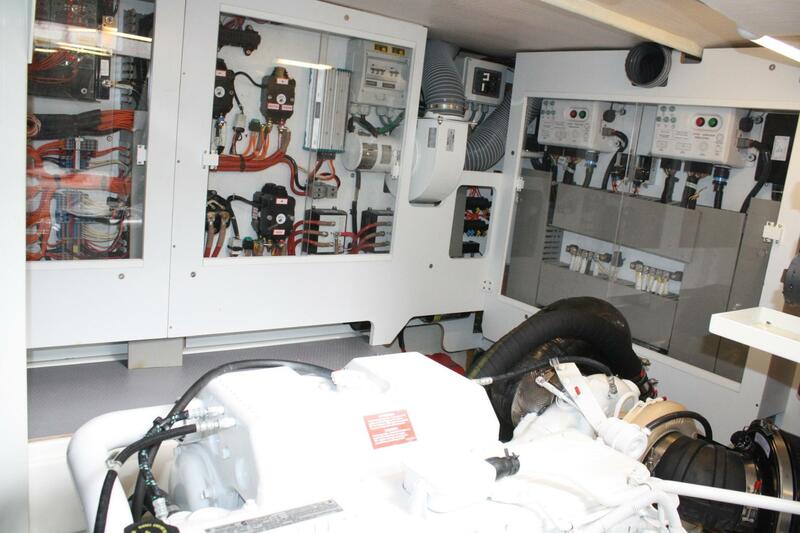 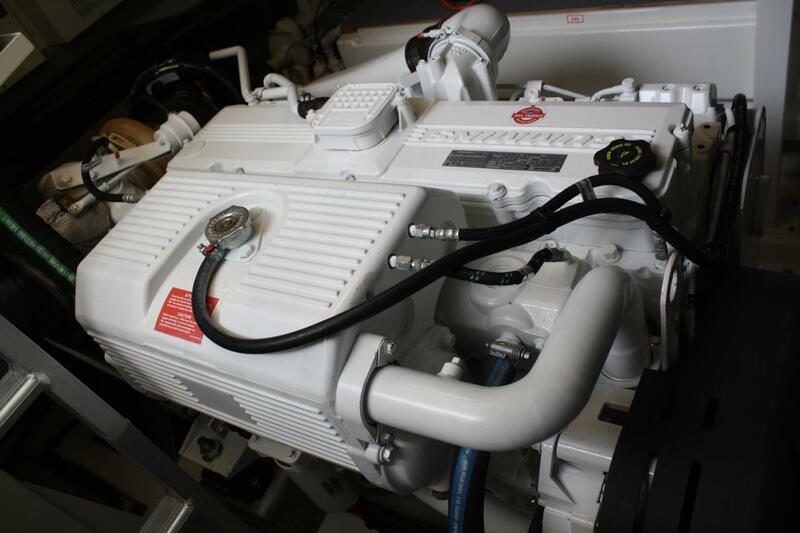 BPP encompasses engines, pods, generator and accessories including air conditioning systems, electronics and miscellaneous components. 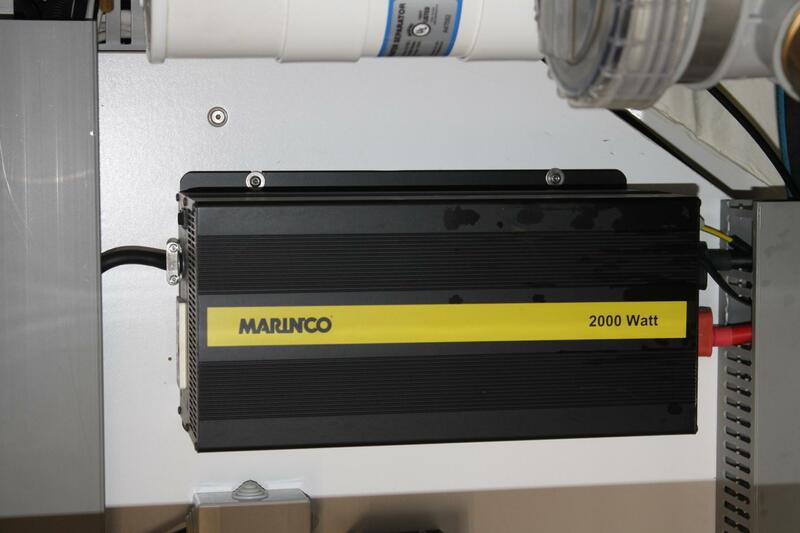 The BPP extended warranty package, valued at $30,853, provides protection thru 12/2023. 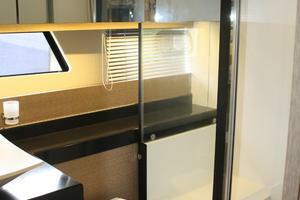 The Garroni Design team revolutionizes life onboard with a design concept to fully benefit from life at sea. 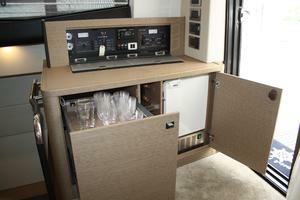 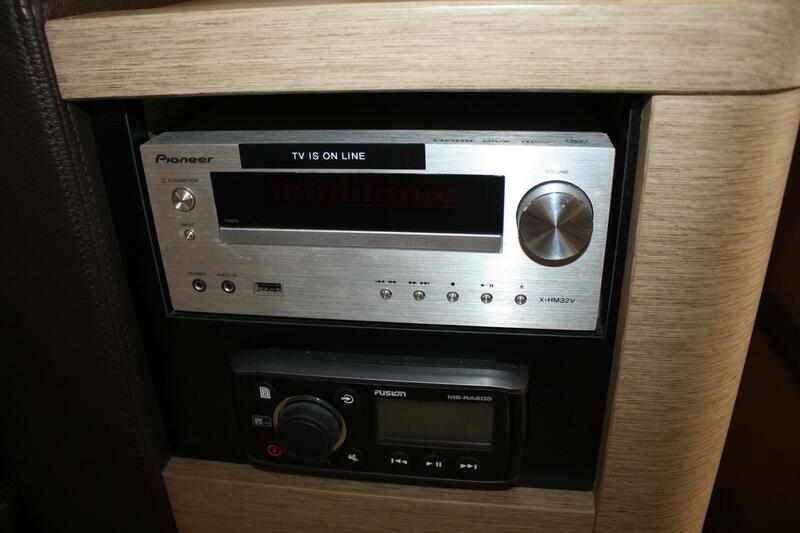 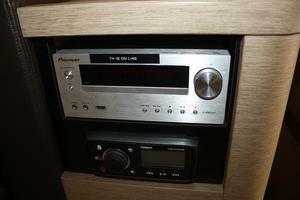 The Prestige 550 offers a living space entirely on one level. 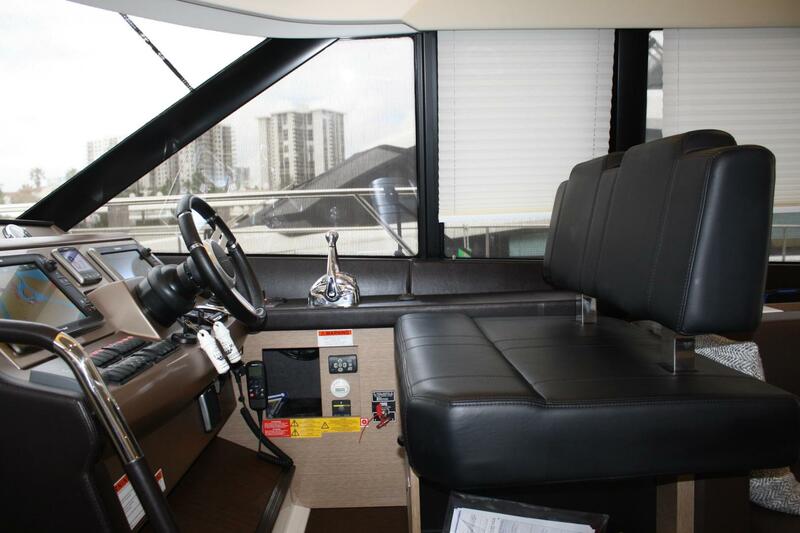 In seamless communication with the cockpit and the saloon, a spacious galley is ideally situated for easy access to the interior and the exterior. 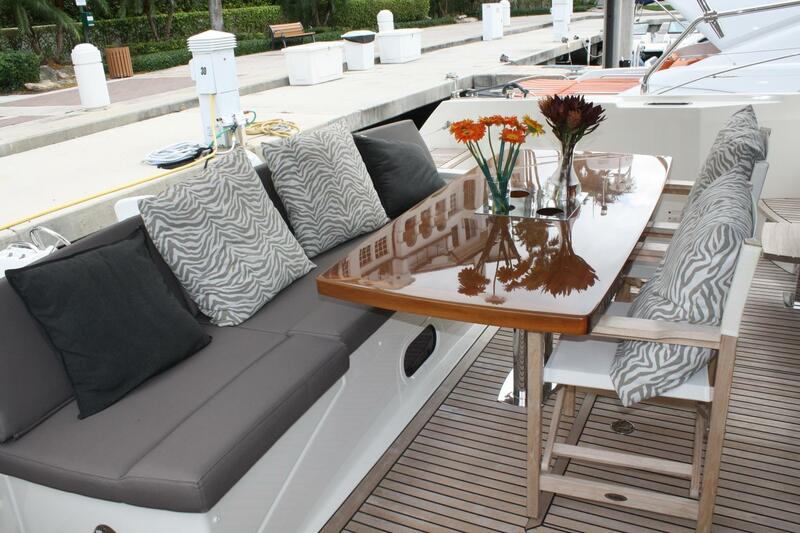 No longer separated from the living area, the open galley is discretely integrated and centrally located, a detail that chefs will appreciate! 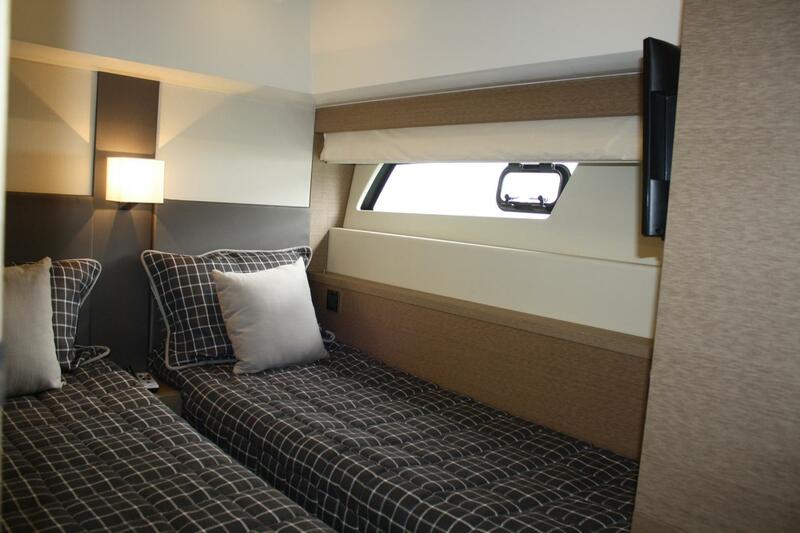 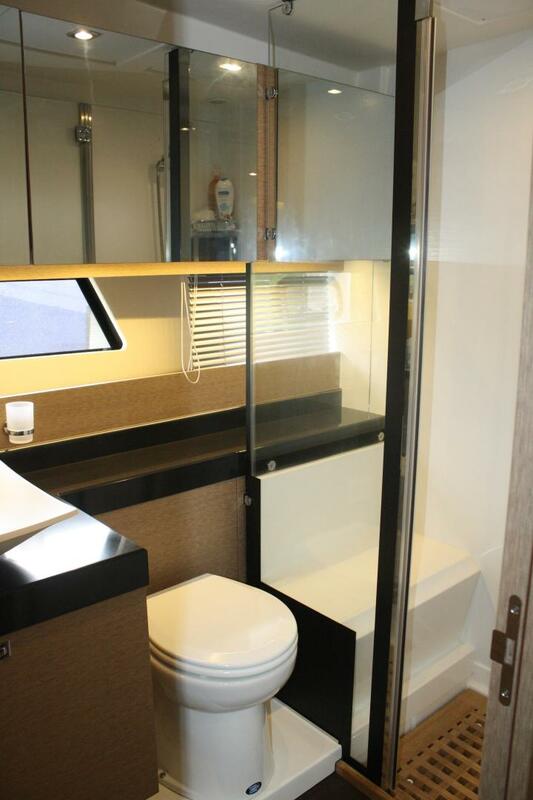 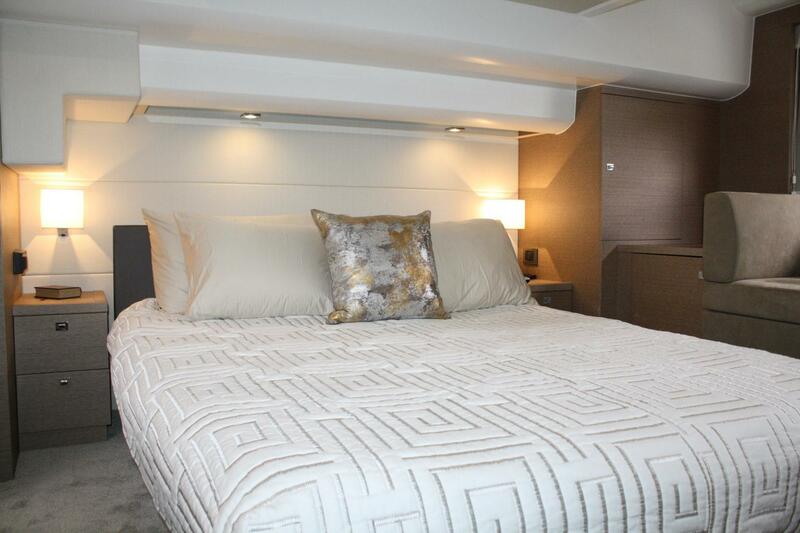 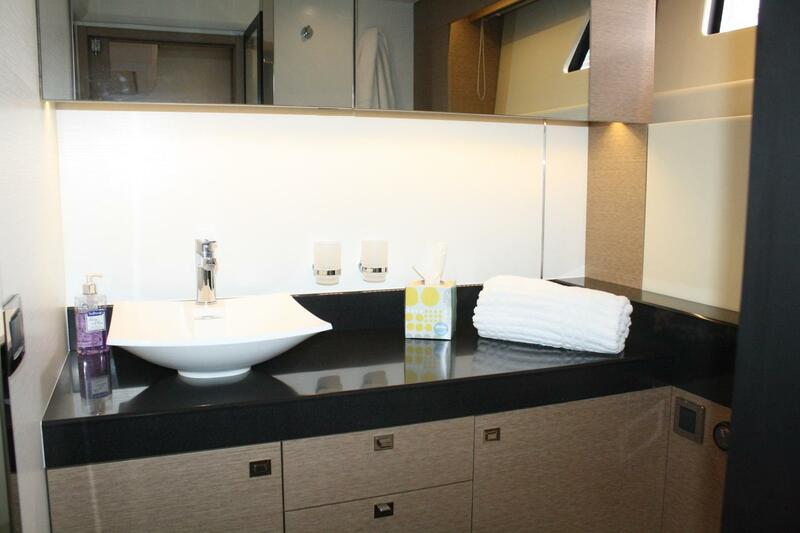 The luxurious owner’s suite, with private access and an adjoining head and shower compartment that opens to a walk-in closet, is located mid-ship, where space is maximized and natural light floods in through windows in the hull. The Prestige 550 flybridge is a point of pride as it is generously sized for a 55-foot motor yacht. Accessed by an open staircase, the extra-large flybridge features all the luxury of a large motor yacht: a spacious forward sundeck, a helm station with seating for two, a galley and a large table. 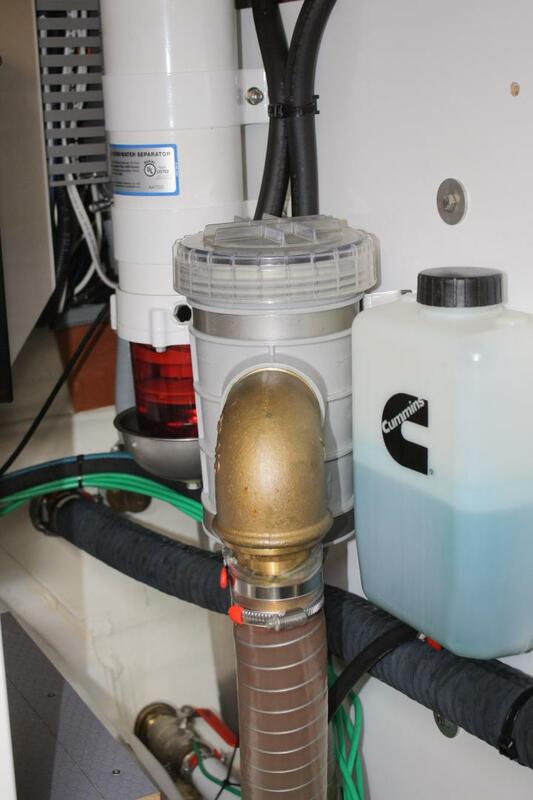 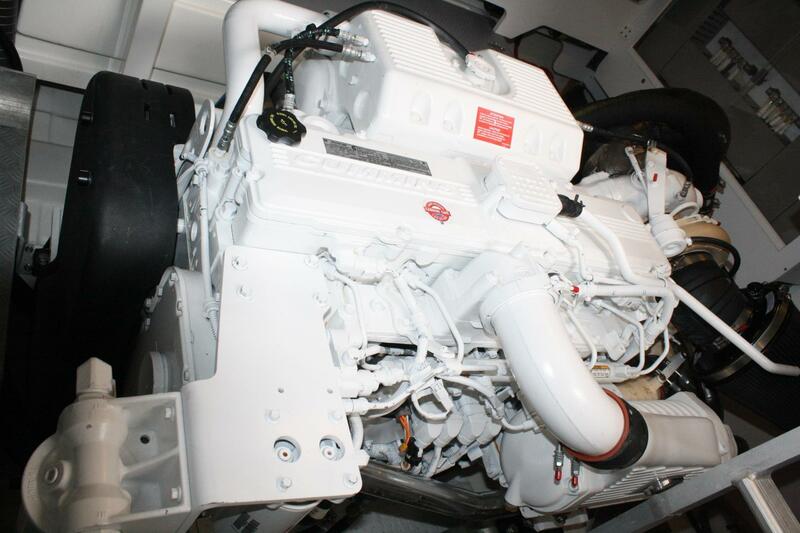 A forerunner in the field of Pod propulsion, Prestige has already accumulated more experience than the competition and has designed a special hull for superior performance with the Cummins Zeus POD propulsion system. 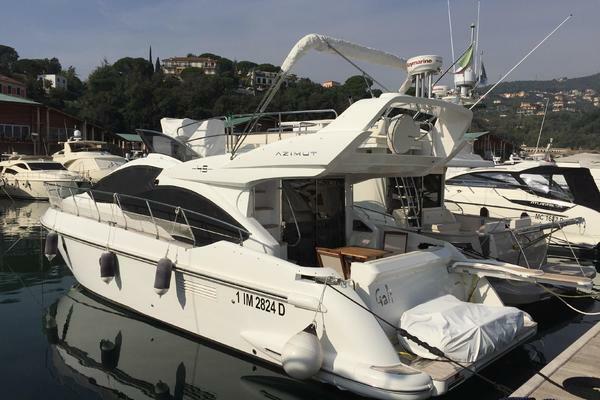 A finely tapered, V-shaped, planning hull and an engine placed slightly forward for optimum weight distribution contribute to Prestige reputation for building all-weather hulls, renowned for their sea-keeping ability and outstanding performance. 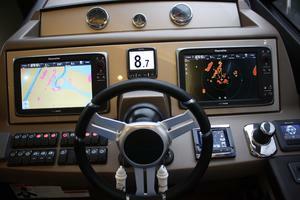 Linked to the Pod propulsion, the joystick control makes handling a pleasure, whether at port or at sea. 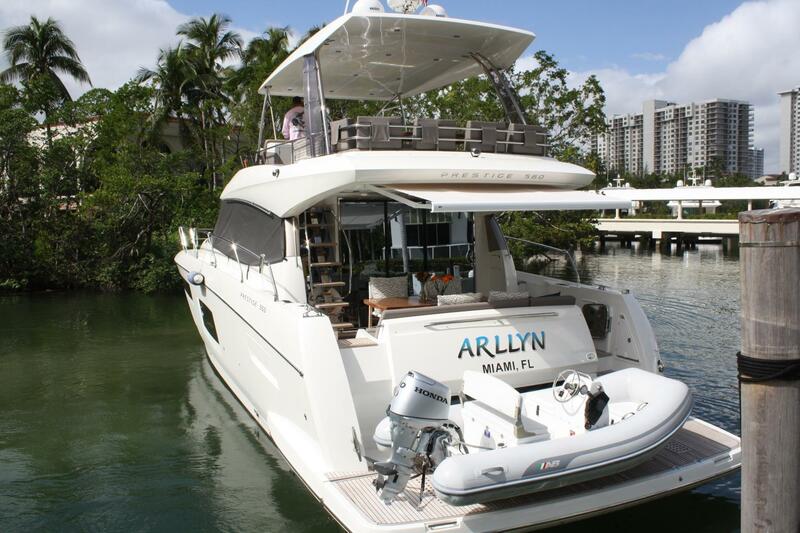 If you're in the market for a Prestige 550 flybridge motor yacht (or other similarly sized yacht) Arllyn should be at the top of your short list. 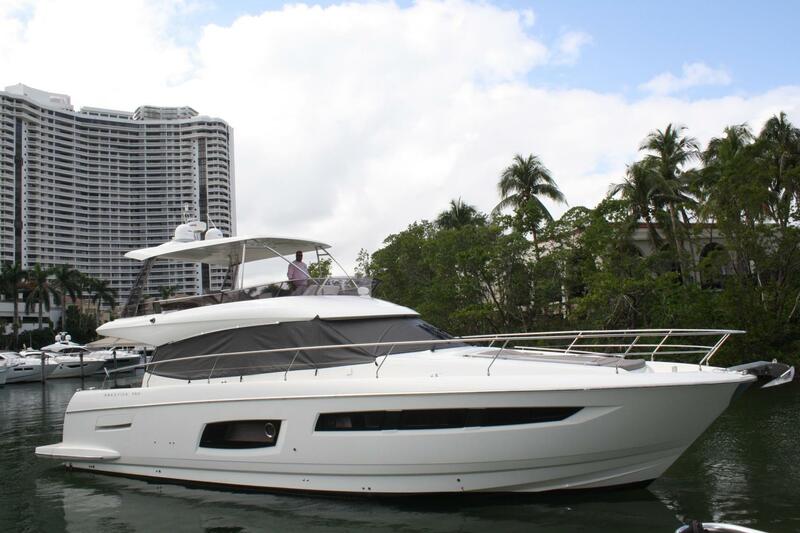 One look and you'll agree, there's a lot to like on this captain maintained 2017 Prestige 550 flybridge motor yacht. 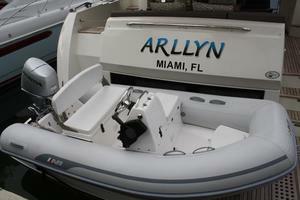 Arllyn is available for immediate delivery and shown by appointment. 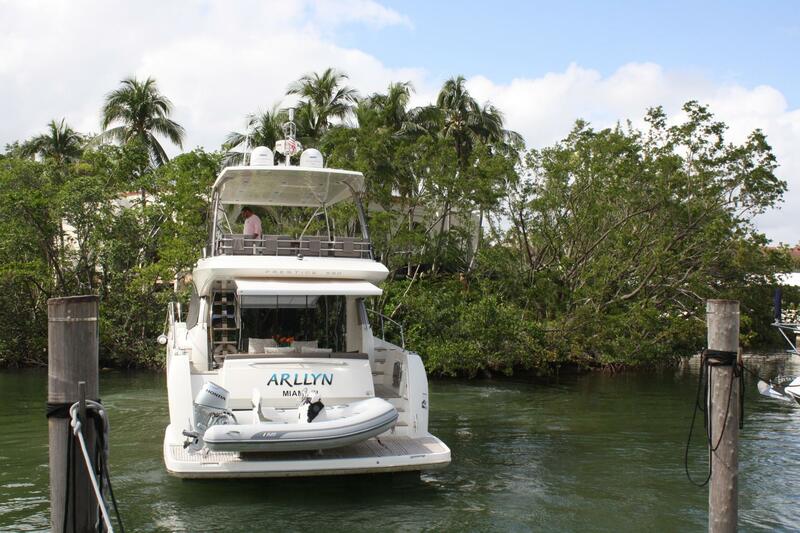 Arllyn is a Prestige 550 motoryacht with Seakeeper 9000 Gyro Stabilization, in as good of condition as it was when new and has always been maintained and kept with a Full Time Captain. Arllyn is owned by an experienced and meticulous yachtsman who is also a 2 time Prestige Owner. The Prestige 550 Flybridge is a point of pride as it is generously sized for a 55-foot motor yacht. 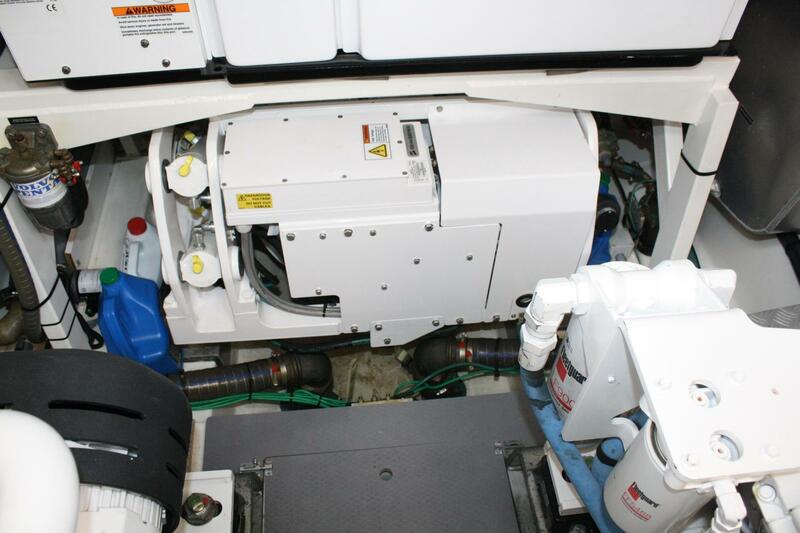 A forerunner in the field of Pod propulsion, Prestige has already accumulated more experience than the competition and has designed a special hull for superior performance with the Cummins Zues POD propulsion system. 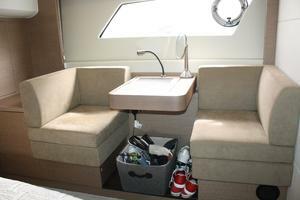 A finely tapered, V-shaped, planing hull and an engine placed slightly forward for optimum weight distribution contribute to Prestige reputation for building all-weather hulls, renowned for their sea-keeping ability and outstanding performance. 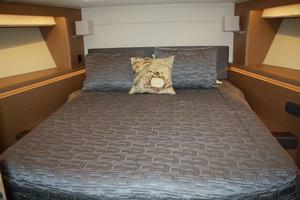 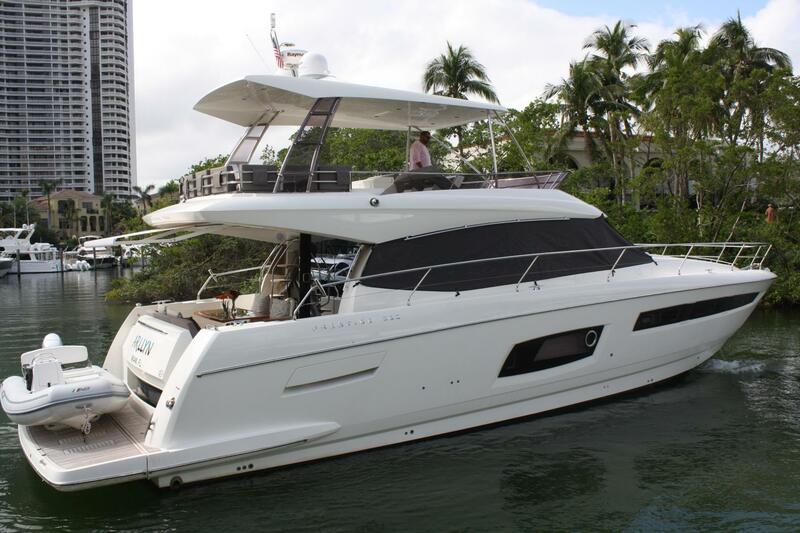 There is a lot to like with this 2017 Prestige 550 Flybridge. 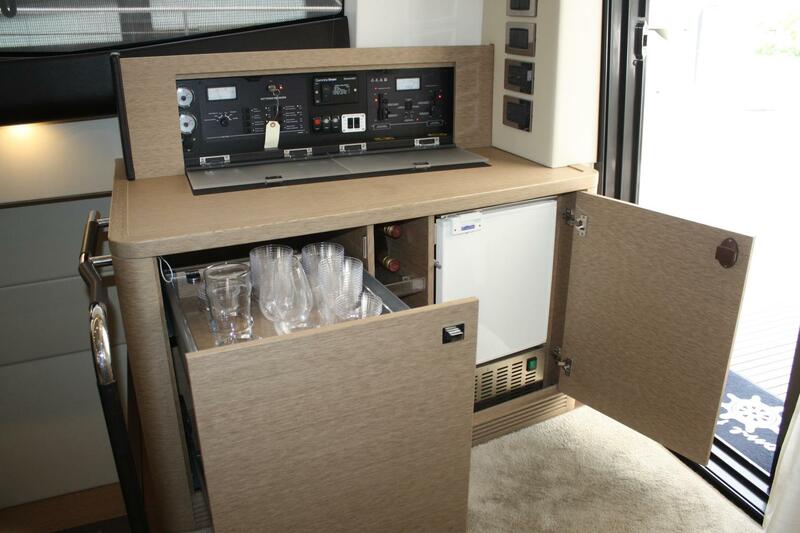 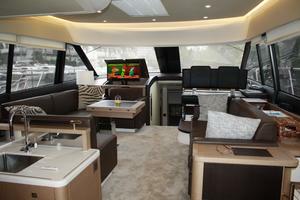 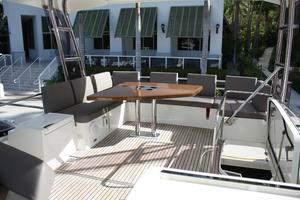 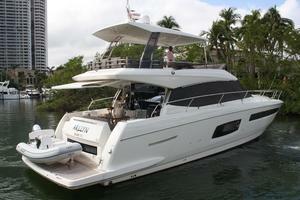 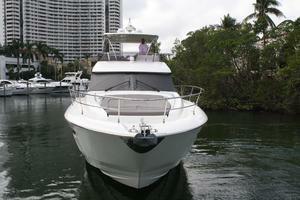 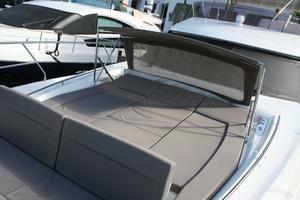 If you are in the market for a Prestige 550 Flybridge this boat should be on your short list. 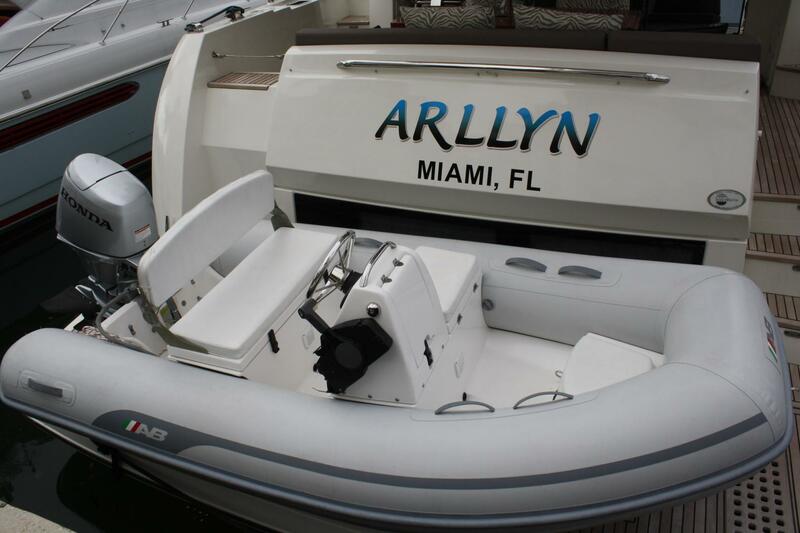 Arllyn is available for immediate delivery and is shown by appointment.